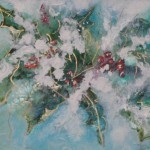 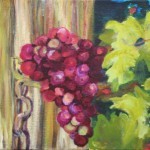 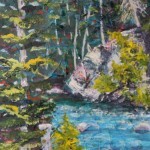 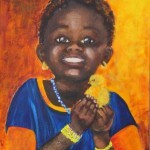 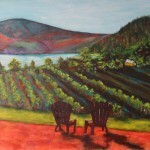 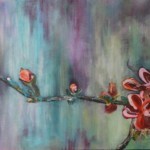 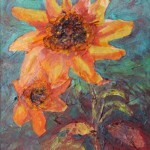 Creative expression is the essence of Donna Carter. 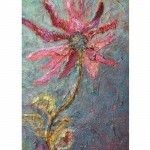 Whether it is demonstrated through physical materials or an elegant metaphor, Donna lives to create. 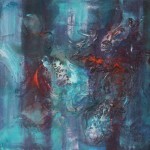 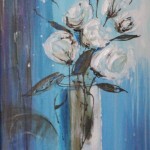 Her design background is evident by her intuitive composition and strong colour sense. 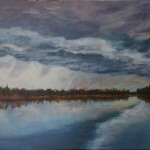 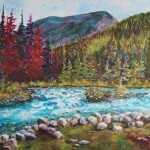 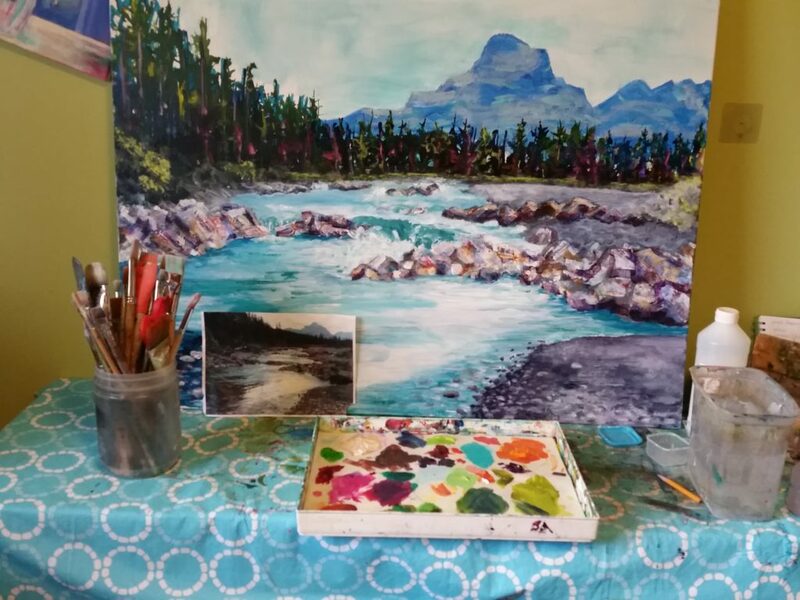 She graduated from Mount Royal University’s faculty of Interior Design and Architecture in 1981 and practiced as a designer for over twenty years Since giving up her interior design business to pursue her second career as a best-selling author and international speaker, she has channeled her aesthetic energy into art. 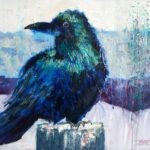 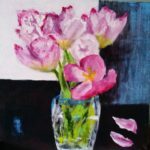 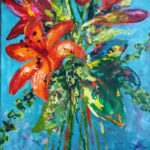 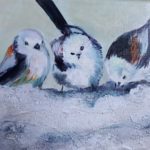 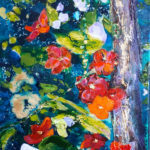 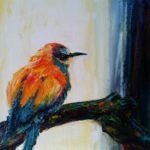 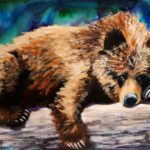 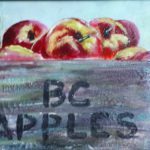 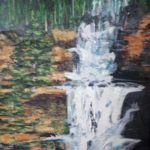 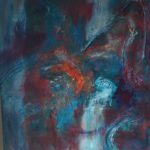 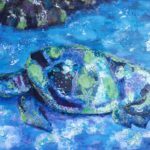 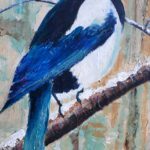 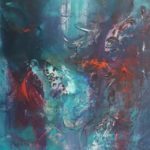 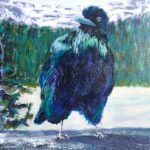 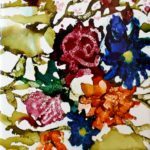 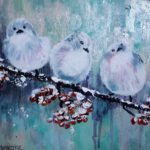 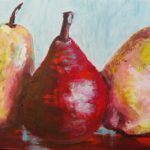 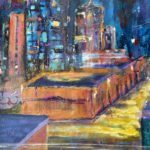 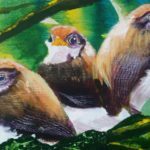 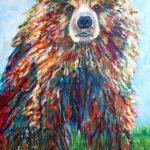 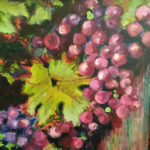 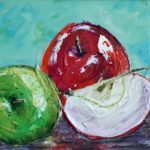 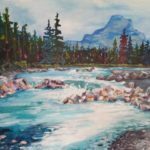 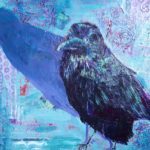 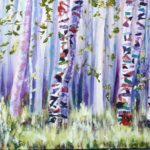 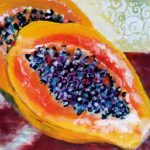 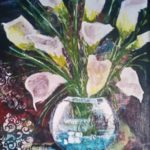 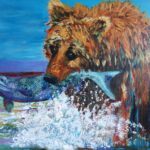 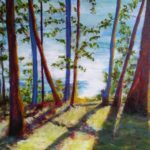 Exploring painting under the mentorship of Calgary artist Melanie Morstad, she enjoys the creative freedom of combining acrylic inks, paint and mixed media, bold brush strokes, and unexpected mark making. 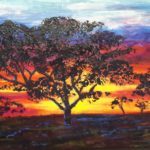 Donna has travelled extensively in the developing world and is passionate about social justice. 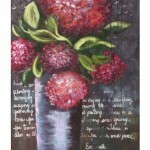 The people she meets and places she visits influence and inspire her painting. 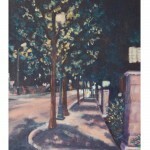 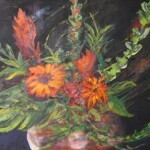 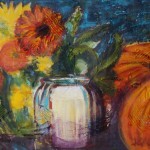 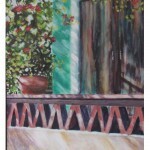 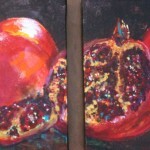 Her work is displayed in various public and private collections. 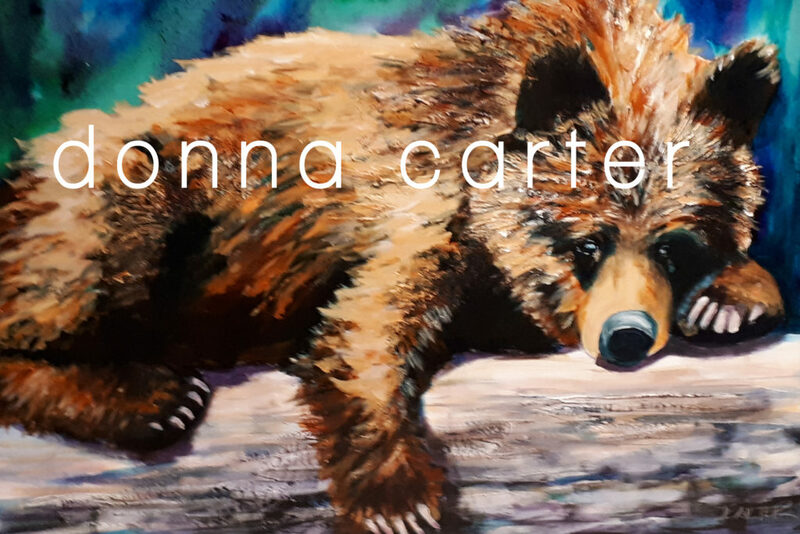 Sign up to find out the details of upcoming art shows and what Donna’s currently working on! 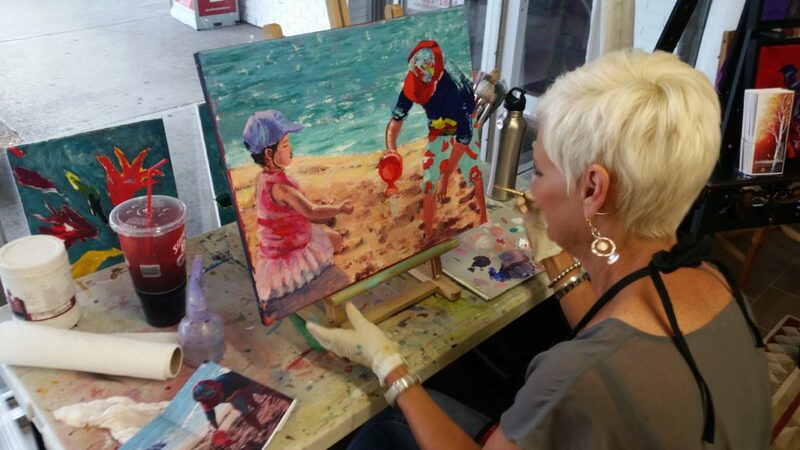 Sign up to find out the details of upcoming art shows and what Donna's currently working on!